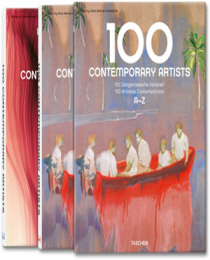 "TASCHEN(타셴) : 100 시리즈" 시리즈 도서는 총 11권 입니다. - 100 Interiors Around the World. 2 Vols.